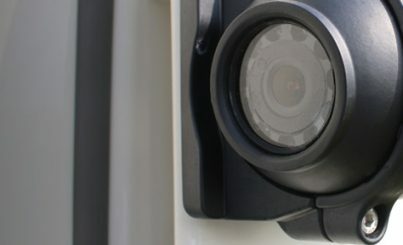 We manufacture and supply a wide range of vehicle cameras to suit all types of vehicles and vehicle CCTV applications. Our vehicle camera options are available for rear, side, front, internal and even roof and other mountings. We are able to supply and fit all types of vehicle cameras from mini covert cameras to large weatherproof externally mounted PTZ cameras. 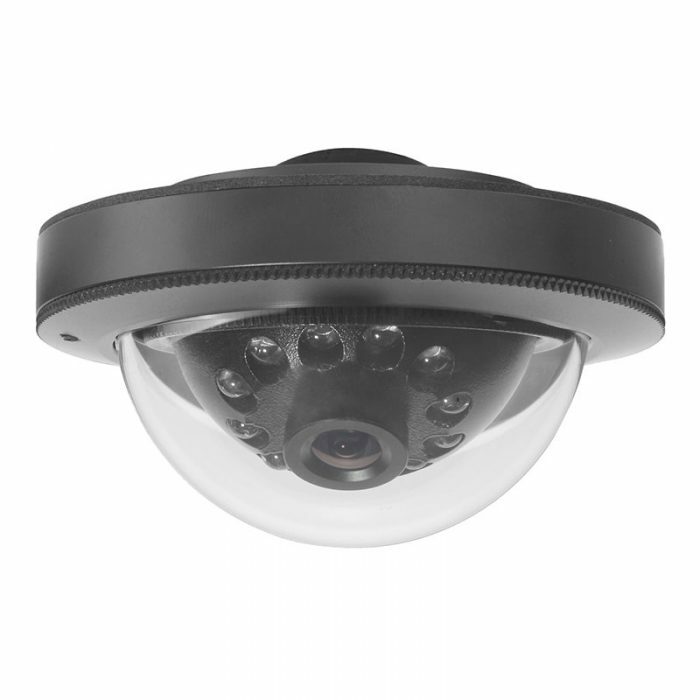 The 720P HD Dome Camera is the perfect high definition solution for vehicles. Featuring built-in power loss protection, Super Wide Dynamic Range, Auto Wide Light Compensation waterproofing and anti-vibration capabilities for unrivalled performance and reliability. Other: Day/Night (ICR), Digital Noise Filter, IP66 water-proof/dust-proof and anti-vandal casing. Our Mini Pro Cam Vehicle Camera is a high resolution mini box Sony camera that is compact in size and works well in lower light conditions. The camera performs very well as an internally mounted camera that is either forward facing or rear rear facing onto the road. Other: 1/3″ SONY Colour SuperHAD II Low Lux CCD, Sony SS11/Next Chip DSP, Compact function for Shutter/Auto, BLC/Auto. 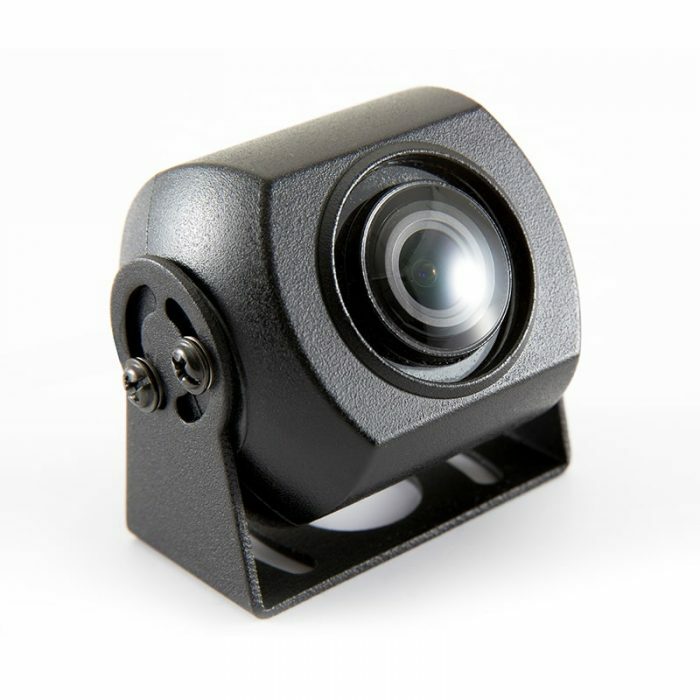 The Surface Mount Pro Vehicle Camera is a high-res Sony camera and mounts perfectly on all vehicle types. 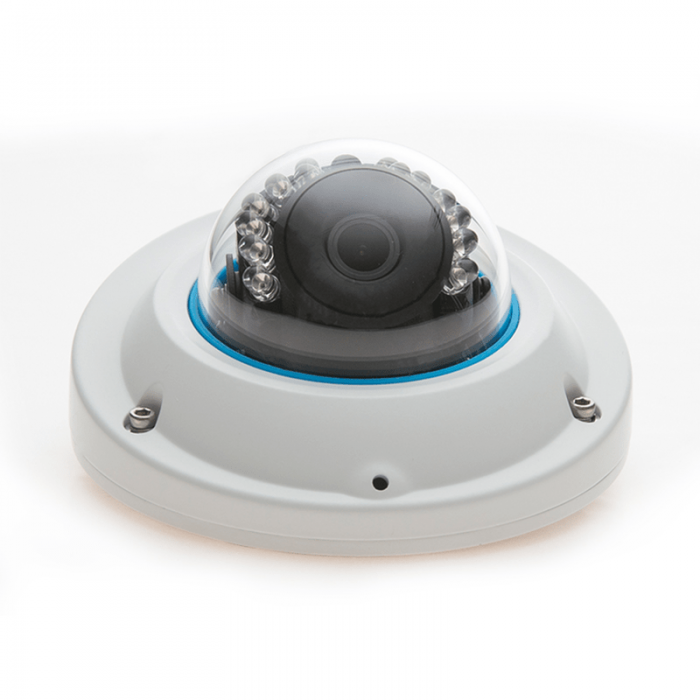 It performs well in low light conditions and is available with Infra Red built-in (optional). The camera also features weatherproof and vandalproof design. 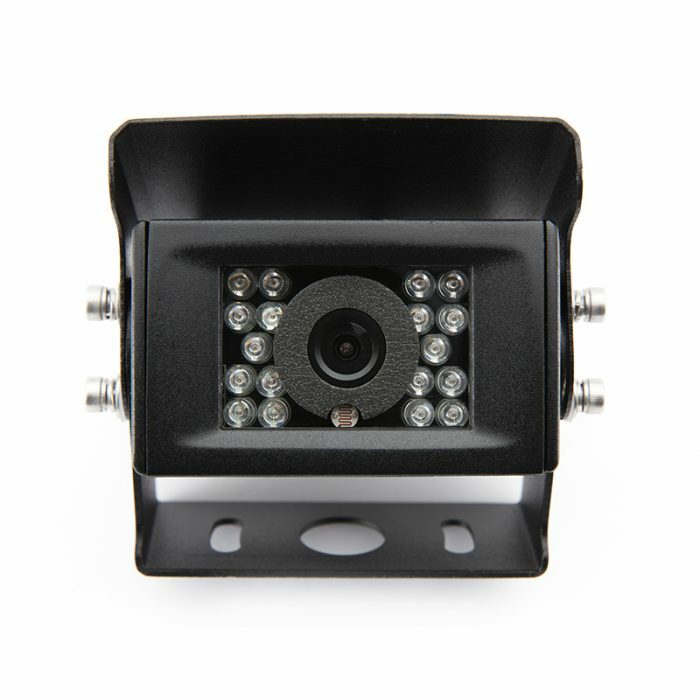 Our External Side View Vehicle Camera is a high-res Sony camera has 7 IR LEDs built-in to work in night conditions and a f=2.9mm 120 degree lens. IP68K rating suitable for all wet environments, including steam cleaning. Camera is easy to mount externally to most vehicles and is vandalproof. With high resolution and IP69K rugged build quality this camera is purpose built for use in commercial vehicles. 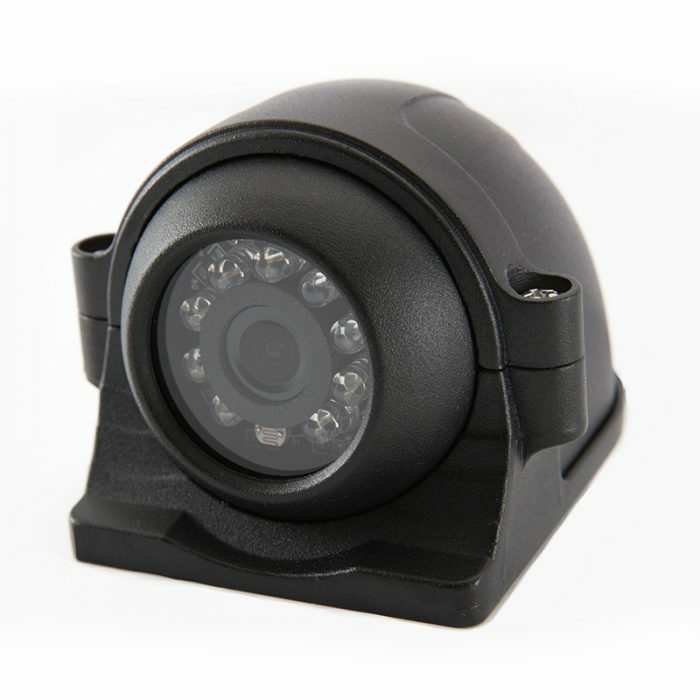 The IP69K rating makes the camera suitable for all wet environments as well as use on vehicles that are steam cleaned. The Sony camera has infra red built in for night vision and the image can be mirrored for use with a reversing screen. 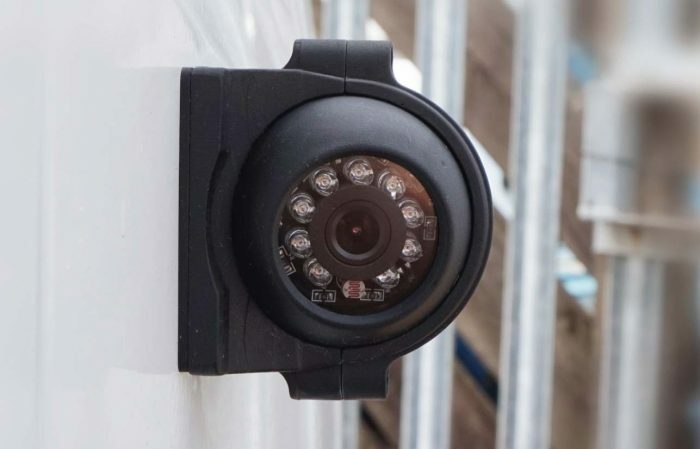 Don't let opportunists take advantage through false claims of fault - vehicle cameras can provide vital evidence to safeguard your fleet and drivers. 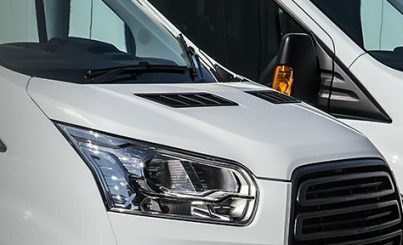 Installing vehicle camera systems can reduce fleet insurance premiums by up to 20%. Vehicle camera systems encourage safe driving behaviour and offer increased fuel economy. 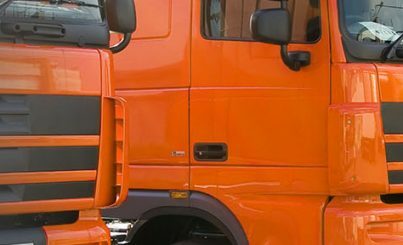 Meet all of the requirements for FORS and CLOCS while safeguarding your drivers and fleet vehicles. Need help choosing the right camera?